As many as 2,454,000 people visited Azerbaijan last year, and as a result, the country earned over $3 billion, according to the data of U.S. rating agency Howmuch, Day.az reported. In the post-Soviet space, Azerbaijan ranked second in terms of income from tourism. Russia took the first place and Georgia was second. At the same time, the number of tourists who came to Georgia was higher, but Azerbaijan earned more. 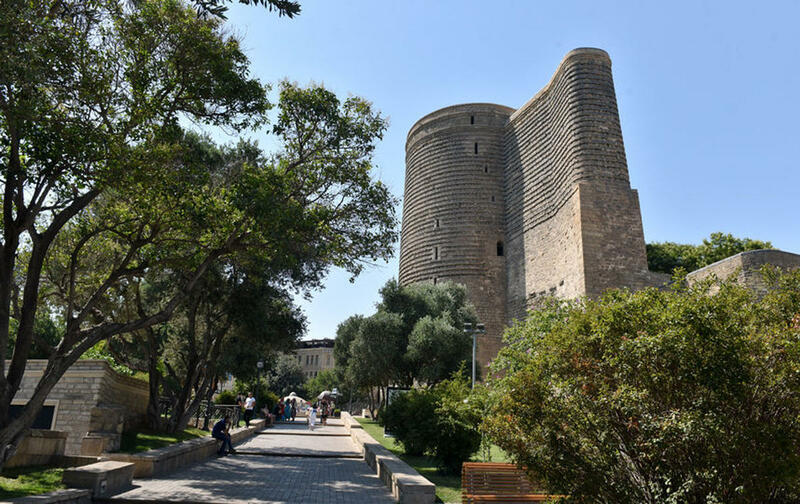 The head of the Azerbaijan Tourism Association, Nahid Bagirov, in an interview with Dalma News noted that in 2017 quality was ahead of quantity. “So called "high-quality" tourists from Arab countries came to Azerbaijan. This influenced the result and budget revenues have increased," he said. "Not only should the tourist segment, travel companies, hoteliers, but also other sectors of the economy should earn money. And this is the precise difference between Arab tourists and others. And that's why we wanted to attract them," Bagirov added. The head consider that unlike Georgia, where the bet is on mass tourism, Azerbaijan concentrates its strength on a VIP-tourist. Moreover, considering that most Arabs are Muslim, it is not surprising that when choosing to go to Christian Georgia or Muslim Azerbaijan, the choice will be made in favor of Azerbaijan. "Arab tourists are important to the whole world, as they spend more money. In Azerbaijan, the Arab tourists constitute about 20-30 percent," Bagirov concluded.